Though Napoleon may seem very long ago and far away, it’s entirely appropriate to be talking about him in Saskatchewan, as part of our province was once under Napoleonic rule. This is something even Quebecers can’t lay claim to, as New France was conquered by Britain before Napoleon was born. A sliver of southwestern Saskatchewan, as well as part of southeastern Alberta, formed part of the Louisiana Territory, which Napoleon retrieved from Spain in 1800 and sold to the United States in 1803. 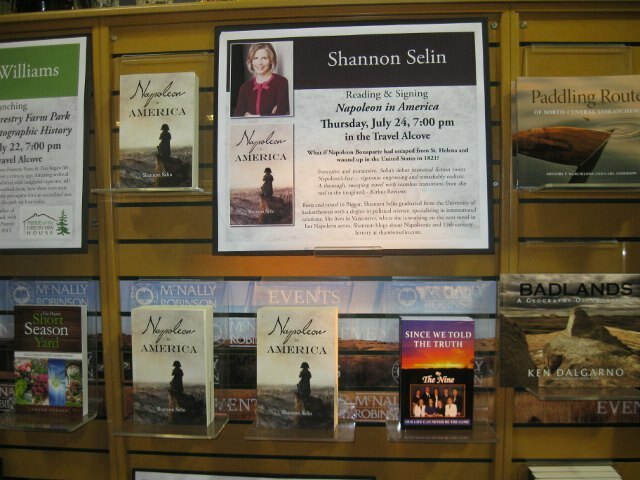 Shannon enjoyed signing books and visiting with many dear friends. 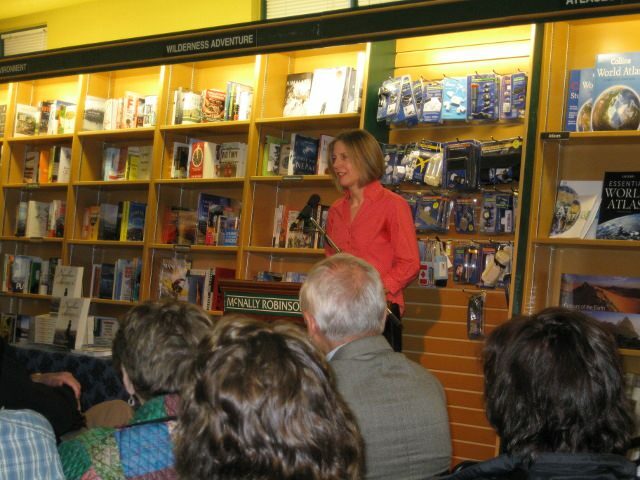 Shannon was born and raised in the nearby town of Biggar. 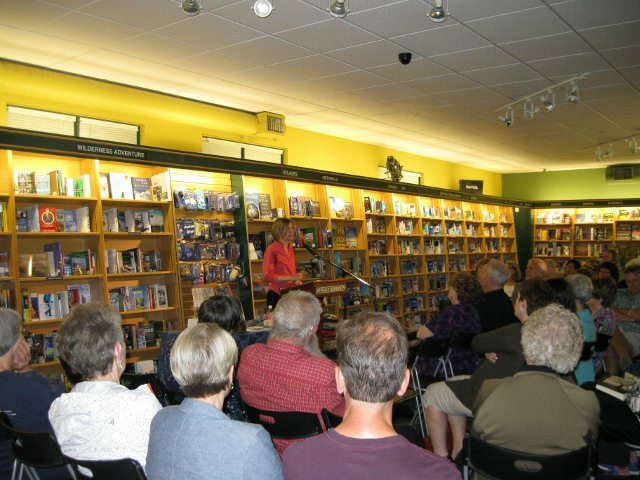 She lived in Saskatoon when she attended the University of Saskatchewan, where she received a bachelor’s degree in political science. 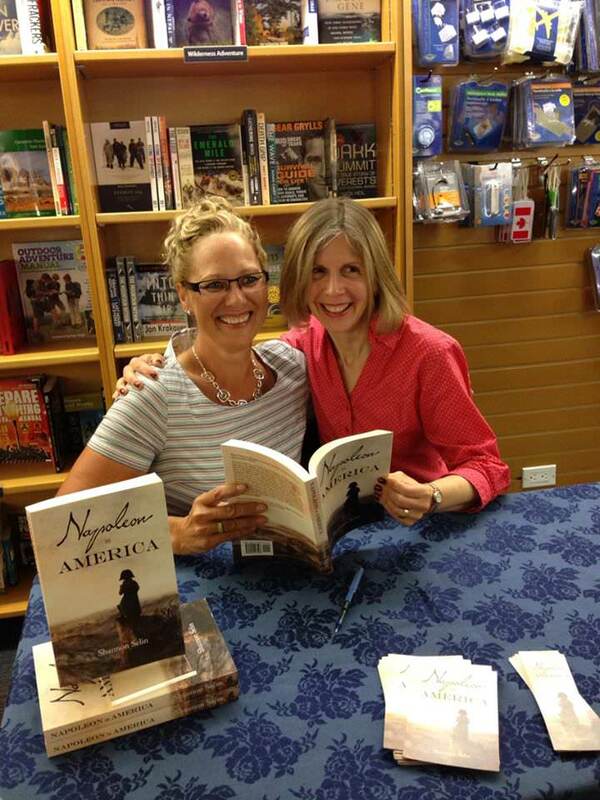 She left some signed copies of Napoleon in America at the store for anyone who was unable to make it to the event. It’s entirely appropriate to be talking about Napoleon in Saskatchewan, as part of our province was once under Napoleonic rule.